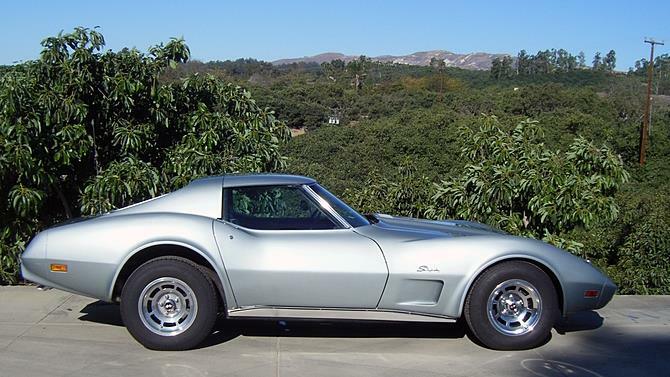 The curvacious lines of a C3 Corvette are instantly recognisable. 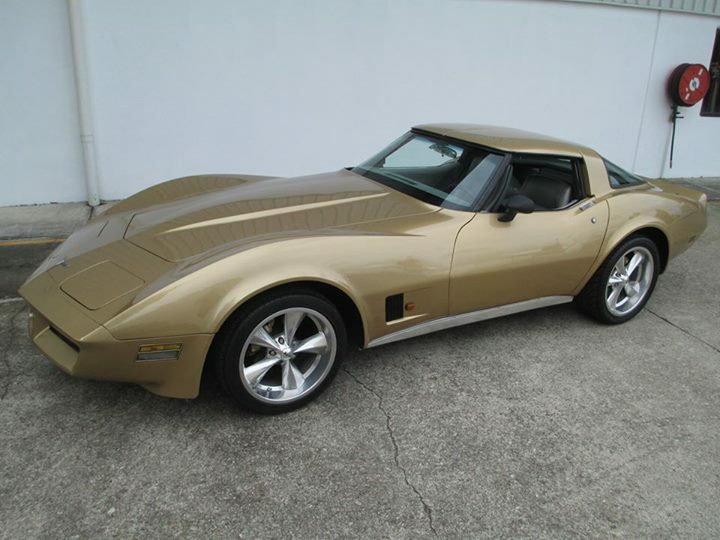 Utter the word 'Corvette' and it is the C3 series produced by Chevrolet between 1968 and 1982 that most people identify with. The popularity of the C3 Series is such that Ol' School Garage generally has three or four examples on display in our showroom. 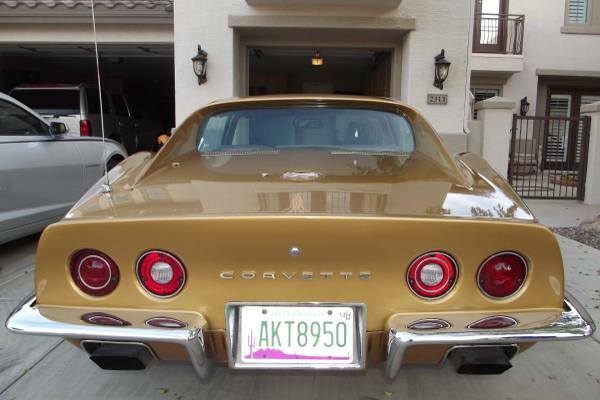 Our recent shipment from the US contained a magnificent 1975 model (silver) and an equally spectacular 1977 model (red). 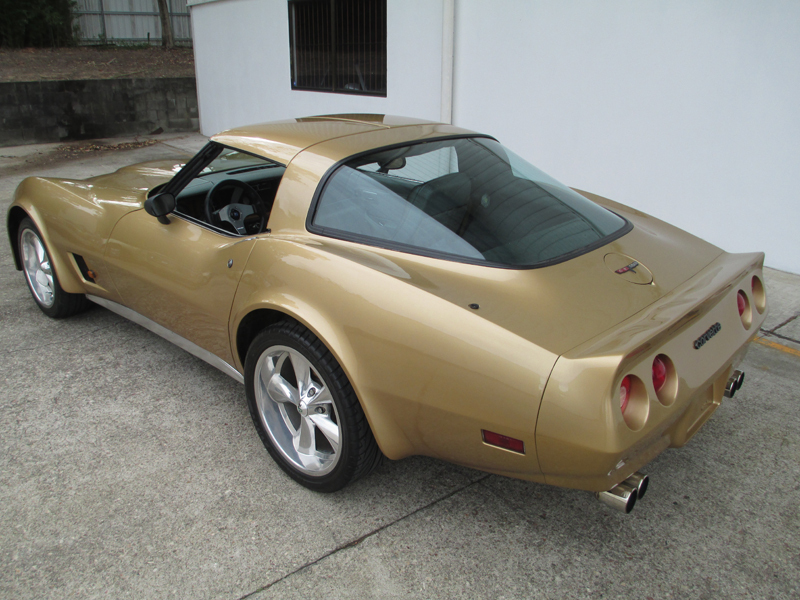 Once these cars are inspected in our workshop they will join our two gold Corvettes (1973 and 1981) already in the showroom. Further information in respect to these cars can be found on our website (http://olschoolgarage.com.au).